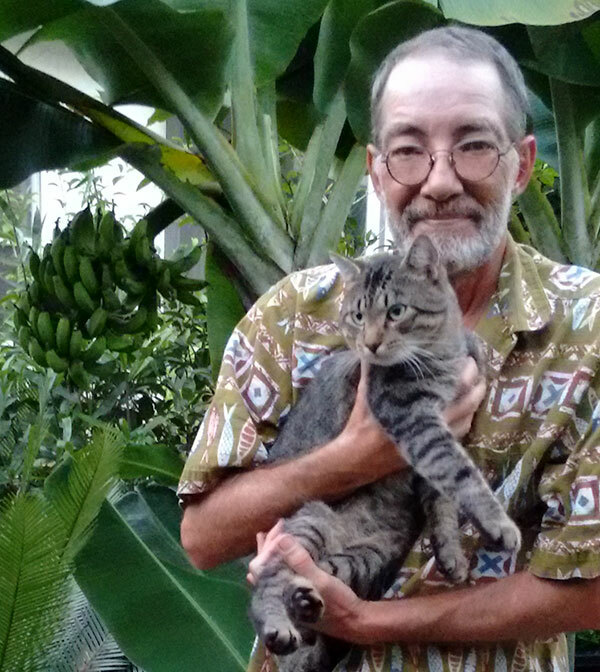 Q: I live in Southern Ohio and love growing lots of tropical plants. In the warm months, they all go outside under the protection of tall trees, but in the cold months, they all come inside in a snug but very brightly lit sun-room. 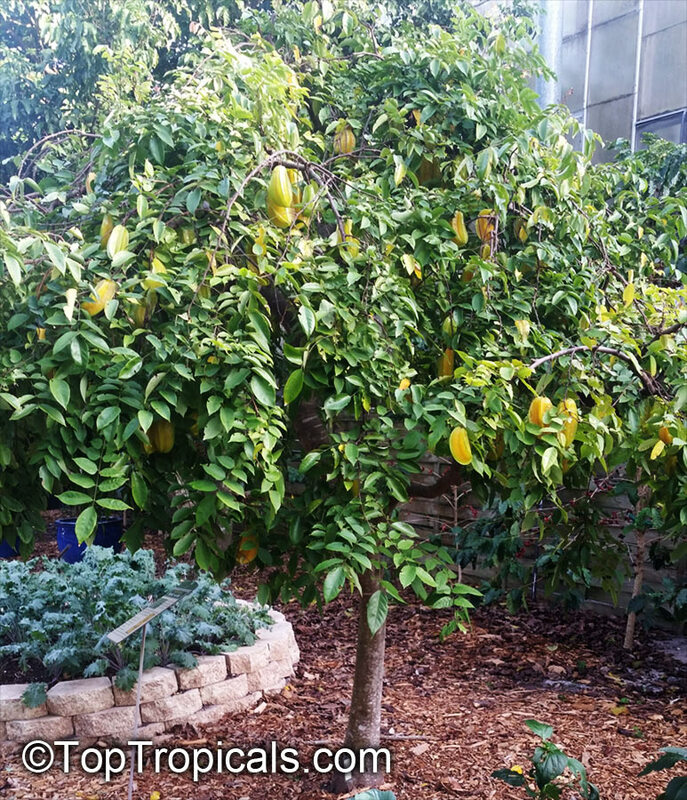 For many years I have successfully kept a dwarf Meyer's lemon which amazes my friends, and I am wondering if you could suggest some other dwarf tropical fruit tree which I might be able to grow that would amaze them even more? A: Without hesitation, I would strongly suggest a particular variety of carambola (star-fruit) called Dwarf Hawaiian, as it is truly special as tropical fruit trees go. First and foremost, they begin fruiting at a very young age, often while only in a one-gallon pot, and even less than a couple of feet tall with a very little trimming. Better even is that they are perfectly happy living perpetually in a pot. I have one myself which is content in a 12 inch pot and which fruits freely throughout the year. Also, even though it should be too much to be expected, the fruits are of the highest quality and are as sweet as candy. I also like the fact that the fruits hang decoratively on the tiny tree for quite some time before finally ripening, rather like ornaments. One of these little trees in-fruit is an amazing sight and ought to make anyone take notice, especially in a sun-room in Ohio! 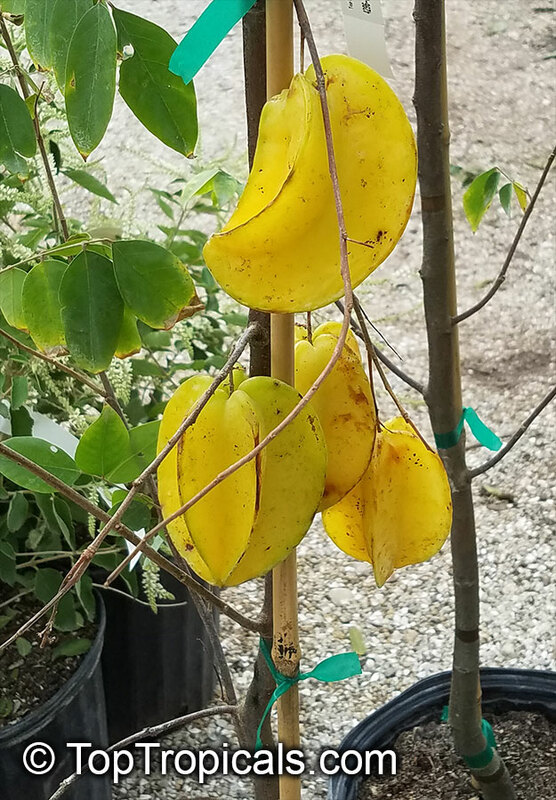 They really are very easy to grow, and if you have a Meyer's lemon which does well, you'll certainly have no particular issues with a Dwarf Hawaiian carambola.